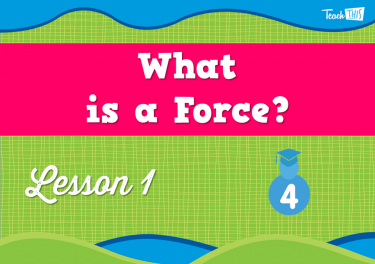 1 What is a Force? 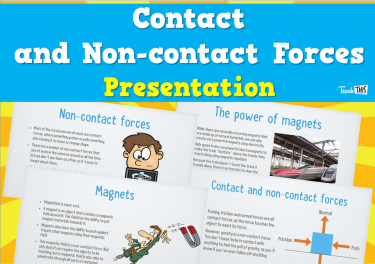 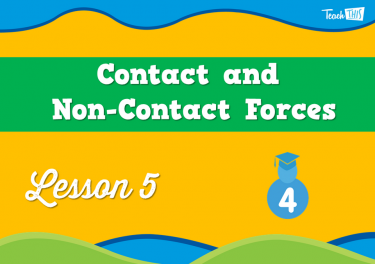 Explore how non-contact forces are similar to contact forces in terms of objects pushing and pulling another object. 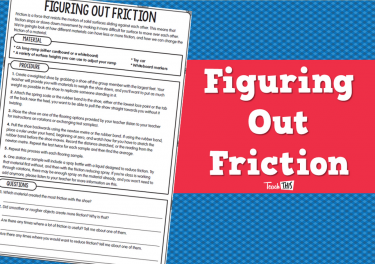 Compare and contrast the effect of friction on different surfaces, such as tyres and shoes on a range of surfaces. 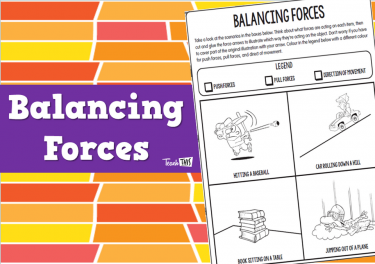 Investigate the effect of forces on the behaviour of an object through actions such as throwing, dropping, bouncing and rolling. 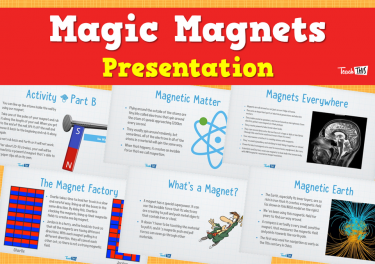 Explore the forces of attraction and repulsion between magnets. 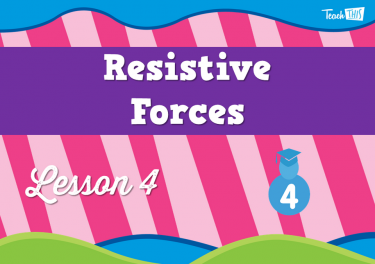 In this lesson, students will explore how forces affect the behaviour of objects that are being pushed and pulled. 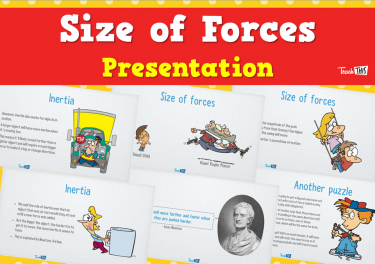 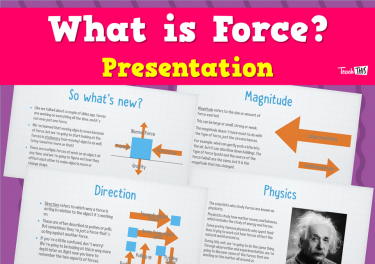 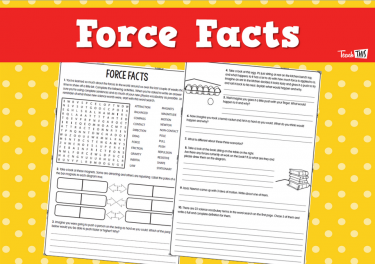 In this lesson, students will look at how the magnitude of force affects the behaviour of the object it's acting on. 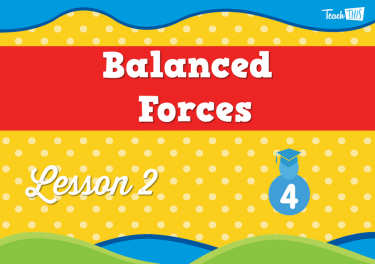 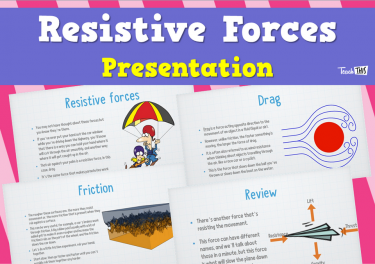 In this lesson, students will learn about the forces that keep things from moving forever. 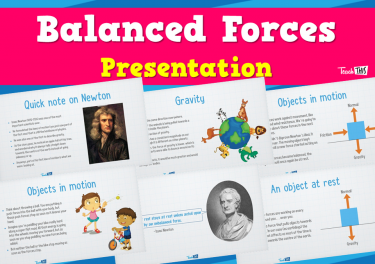 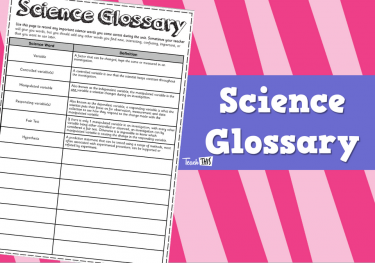 In this lesson, students will look at how forces move from one object to another by physical contact, or how they work across space. 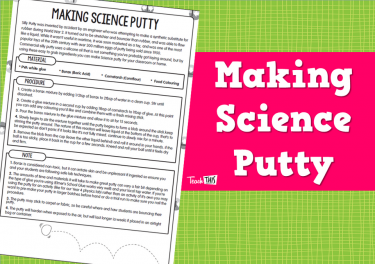 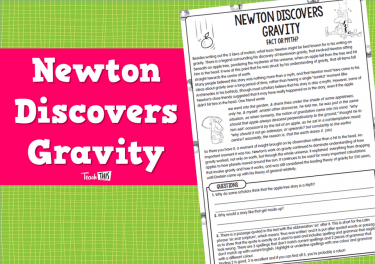 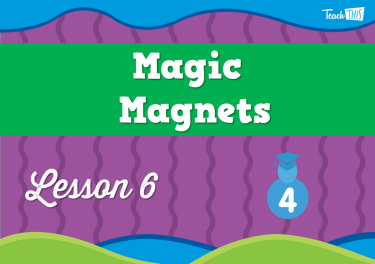 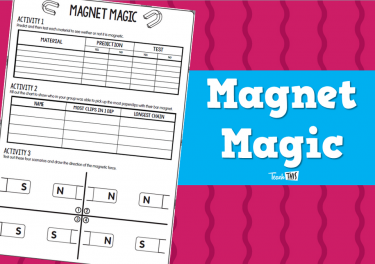 In this lesson, students are going to discover the amazing mystery of magnetic forces. 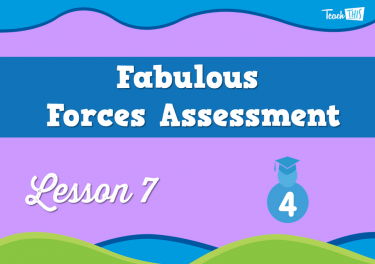 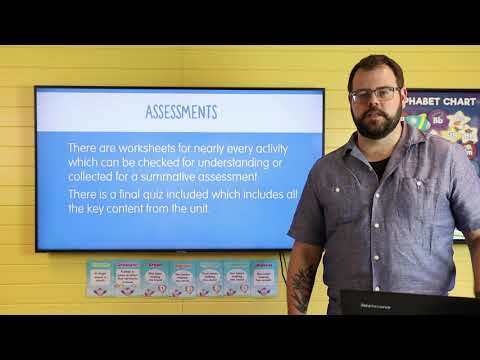 In this lesson, students will conduct an assessment on what they have learned throughout this unit.